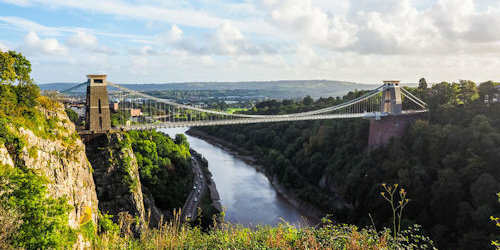 Rockleaze House is ideally situated for visiting Bristol, Gloucestershire, Somerset, South Wales, and the Southwest in general. 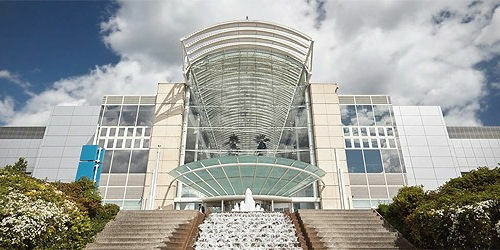 Only one mile from our B&B, the Mall at Cribbs Causeway is the region’s largest shopping centre with every major chain imaginable, a full range of restaurants, cinemas and other activities including the largest trampolining park in Europe and home to the world famous Concorde at Aerospace Bristol. 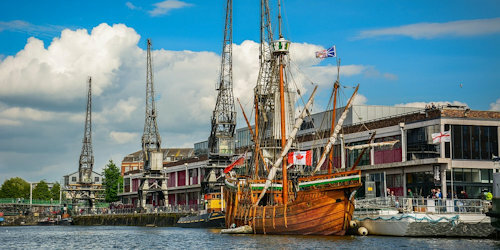 One of Bristol’s most picturesque areas is the Harbourside which combines museums (M-Shed), art galleries (Arnolfini), an arthouse cinema (Watershed), the Hippodrome theatre, and restaurants. You’ll also find two classic boats The S.S. Great Britain and The Matthew. 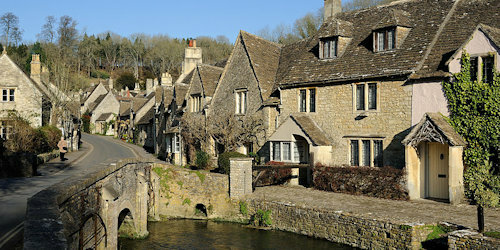 North of Rockleaze House you will find an area of outstanding natural beauty, the Cotswolds. Picturesque villages like Painswick and Birdslip dot these rolling green hills as well as popular tourist spots like Cirencester, the Cotswold Water Park, Bourton on the Water, and Bibury. 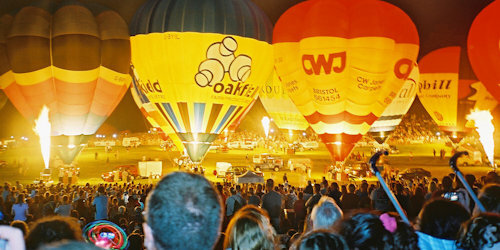 Held at the beginning of August every year, the Balloon Fiesta is one of Britain’s great festivals. It’s not just hot air though, you’ll also find games, stalls, all kinds of food, and other entertainment including live music all set within the Ashton Court manor and grounds. 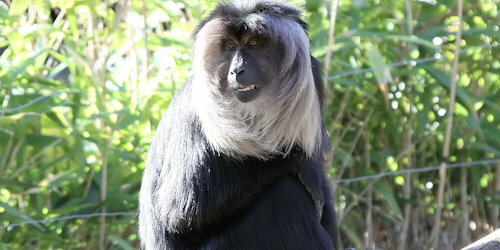 More than just a zoo filled with exotic animals, Bristol Zoo Gardens, play host to a wide range of fun and educational events, raise money for wildlife causes, and offer other services too - you can even get married there. Built in 1864, five years after Isambard Kingdom Brunel died, the Clifton Suspension Bridge is the oldest and most magnificent of its kind. You can walk across for free though there is a toll for cars, visit an observatory above it, or take a guided tour of its deeper architecture. 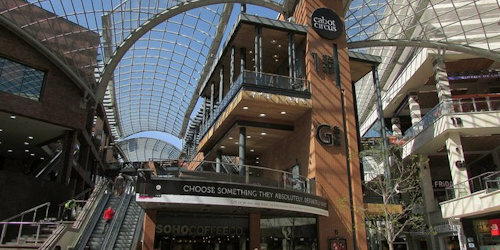 Bristol has always been a great place to go shopping, but since Cabot Circus was built, there’s now a greater range of high end options, including great restaurants and a luxury cinema. 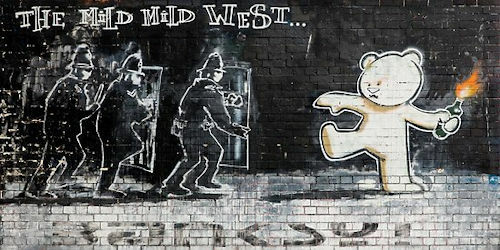 If you’re looking for something a little different, try Gloucester Road’s diverse offerings or head up Park Street to Clifton. 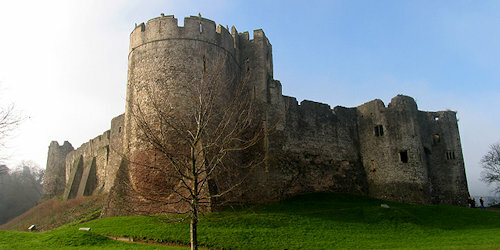 Overlooking the Wye River, Chepstow Castle is a quick drive from North Bristol across the Severn and into Wales. It’s one of the country’s most impressive castles. Nearby you’ll also find Tintern Abbey as well as the Roman remains at Caerwent and Caerleon. 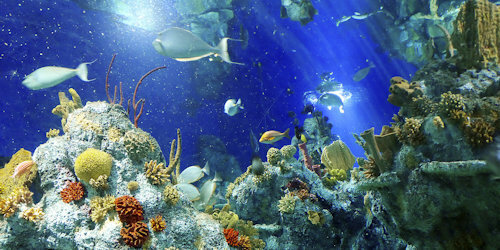 Part of the Harbourside area of central Bristol includes the Aquarium and We The Curious. The latter is a re-branding of the iconic @Bristol interactive science and learning centre, which still includes the excellent planetarium. 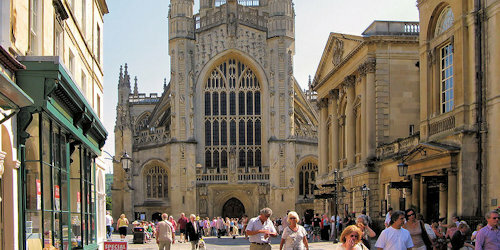 Older than Bristol, the nearby city of Bath is iconic for its pale, yellow stone and Georgian architecture. Bursting with tourists, the city has a wide range of attractions from the Cathedral to the Royal Crescent. This also includes Pulteney Bridge. 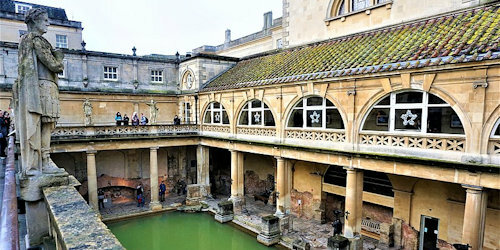 Bath was founded as the Roman city of Aquae Sulis, the waters of the Goddess Sulis. It remains Britain’s only natural thermal spa, so its iconic Roman baths are not to be missed, nor the adjacent thermal spa. South of the river lies another beautiful county, Somerset. 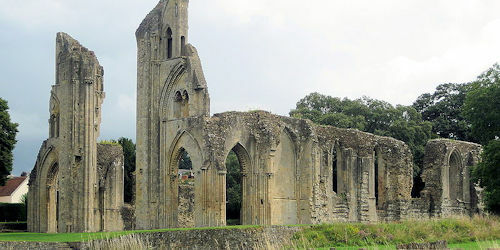 This is home to the long beaches of Weston Super Mare, the Arthurian mythology of Glastonbury, England’s smallest cathedral city (Wells), and the Chew Valley Lakes.